Leading Distributor / Channel Partner of loupe magnifier with led light and led loupe magnifier from Chennai. 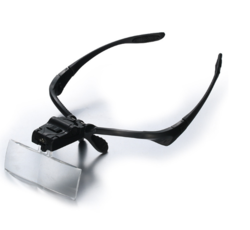 We supply a wide range of Head Loupes which is known as a binocular magnifier for work and is considered as a valuable tool for doctors, dentist, lab technicians and quality controller. 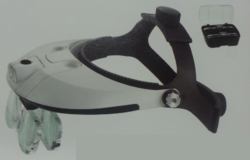 We are leading wholesaler & retailers of LED Loupe Magnifier.